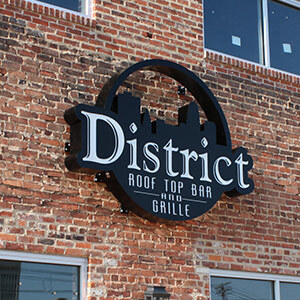 We have been designing high quality signs since 1960. 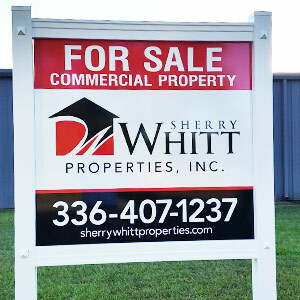 Our design team can assist you in choosing the “right” sign to present your business in an exciting and unique way. We begin every design with the content and help the customer identify what is the most important message. 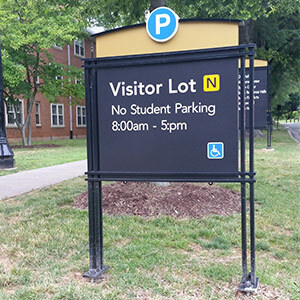 Once we have established the need, message, and location; we can assist you in choosing the appropriate size, material, and color to make your sign a lasting impression. Need more information or ready to start a project? Our staff is waiting to assist you!